In the latter part of 2018 we announced HERE services available on SAP Cloud. Developers can find our services at the SAP API Hub. 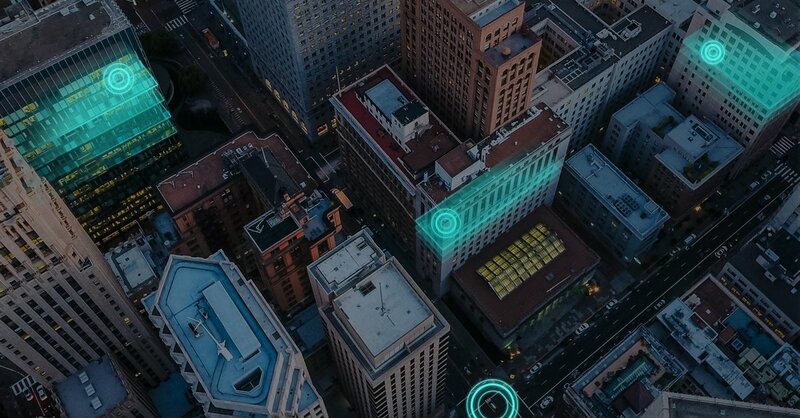 The HERE location services include geocoding, routing, search, maps, and much more. What this post aims to do is provide more technical details for SAP developers who are interested in integrating HERE location services into their projects. The scope of this post is introductory, and will serve as the basic starting place for upcoming posts that go deeper. The front-end client app uses SAPUI5 - a development toolkit for creating rich user interfaces for modern web application development. As stated above, this post will cover the essentials for getting started with using HERE APIs in the SAP Cloud. Once a foundation is established, adding new features from HERE API calls is very straightforward. What is involved in creating the foundation being addressed in this post? Discovery. How to locate and test which HERE APIs to use from the SAP API Hub. Integration. How to integrate specific HERE APIs into the SAP Cloud environment. Configuration. How to configure an SAPUI5 project to use HERE APIs and manage app ids and codes. Development. How to declaritively call HERE API from an XML View. Ready to get started? We invite you to go at your own pace at our SAPUI5 Workshop in Github. The workshop is a tutorial seperated into sections to easily progress from each major milestone - doing so one step at a time. The advantage of preserving the workshop at Github is maintaining it with updates and bug fixes (if any). Please try it out! 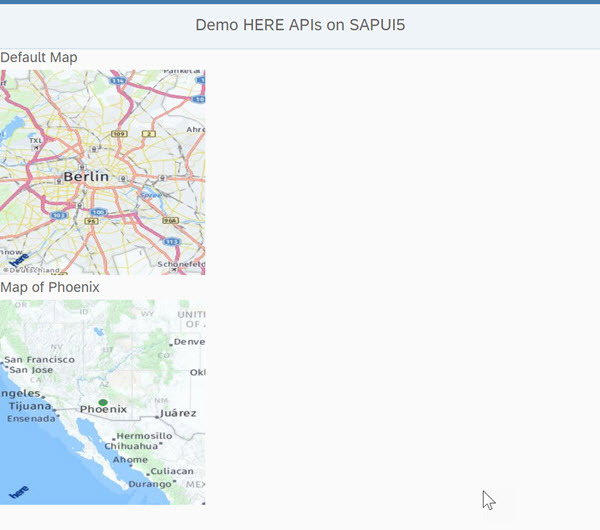 SAP developers can integrate HERE APIs into their SAPUI5 projects. Developers can start easily by following the SAPUI5 Workshop (Tutorial) in Github. For more information about HERE, please visit our developer portal at http://developer.here.com.